The theme was Dual purpose design; Using 1 mechanic to serve multiple purposes. 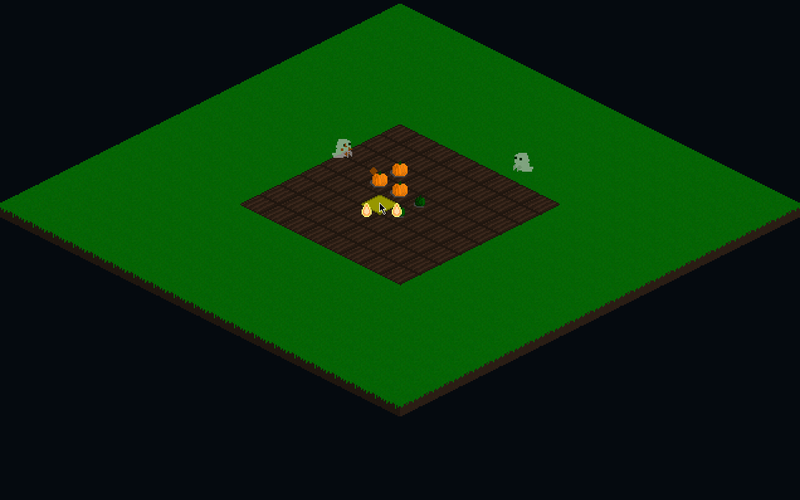 In SAAP your pumpkins are your health, and your defense towers. 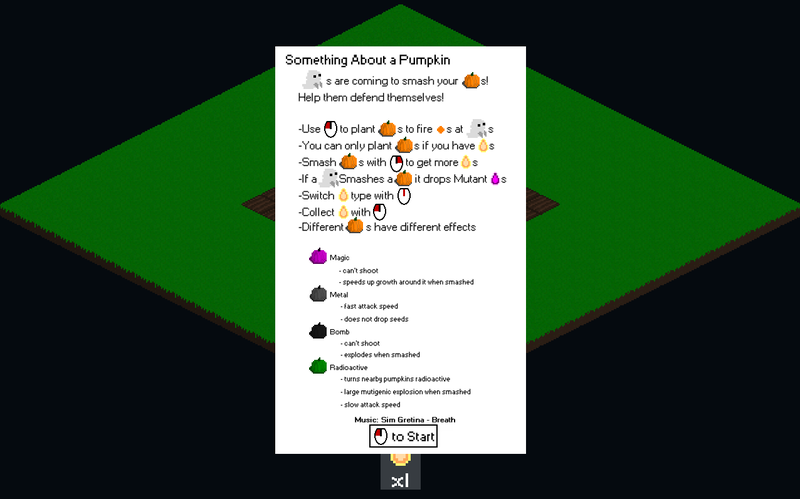 Smashing your pumpkins is the only way to get more seeds, as well as activate some of the pumpkins abilities. 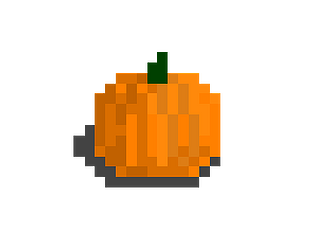 Letting Ghosts smash some of your pumpkins is also the only way you can get special "mutant" seeds (at least in the beginning), which grow pumpkins with different abilities. Pretty sweet little game! 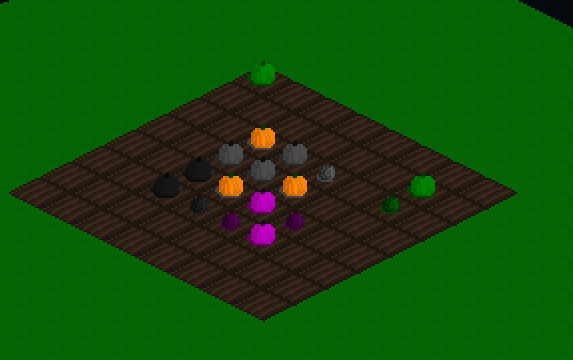 I love the idea of the pumpkins getting destroyed giving you some special seeds. Very original!